Air101: A moment in history.........60 years since the first jet engine flight between Europe to New York. A moment in history.........60 years since the first jet engine flight between Europe to New York. Sixty years ago, the British Overseas Airways Corporation, - BOAC, the forerunner to British Airways became the first airline to fly a turbo jet engine aircraft between Europe and New York. 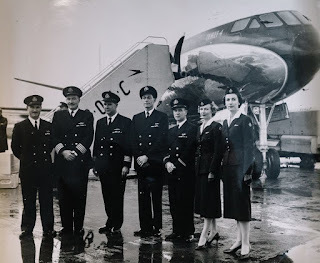 It was on 4th October 1958 that BOAC flew two de Havilland Comet 4 aircraft, one from New York to London and the other from London to New York. 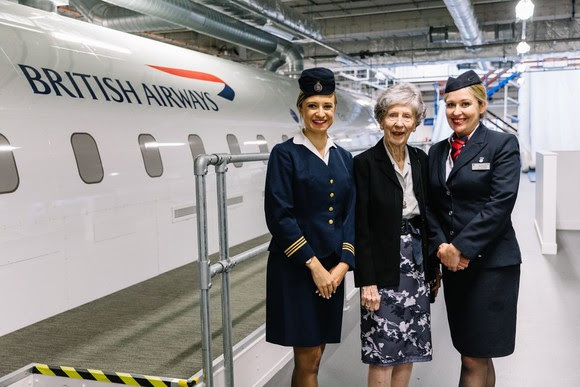 One of the original cabin crew members, Peggy Thorne, 91, had joined BOAC in 1950 and was hand-picked to serve customers on the first flight. 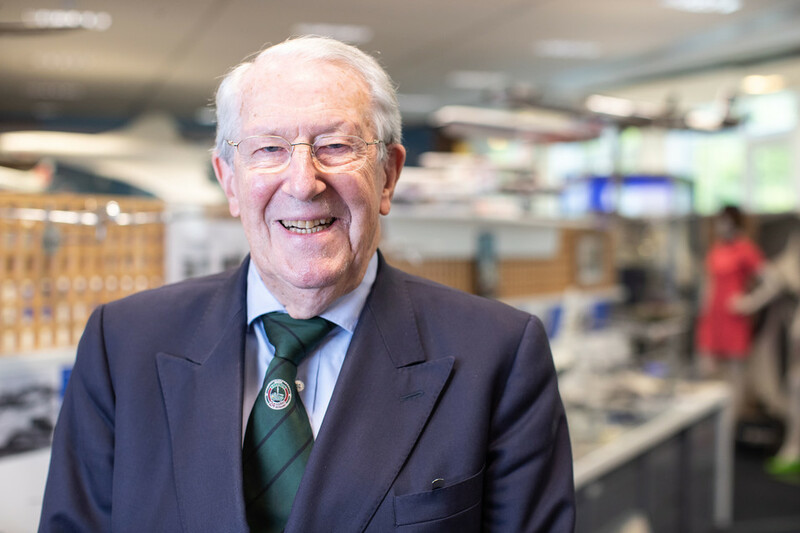 Hugh said: “The Comet 4 was delivered to BOAC on the 30th September and flew across the Atlantic on the 4th October, which was quite a surprise to some people, not least because it was so fast!" US airline Pan Am had been promising that it would be the first airline to do this but was beaten by Britain’s BOAC with its new jet engine aircraft by several weeks. It was at the time front page news around the world. 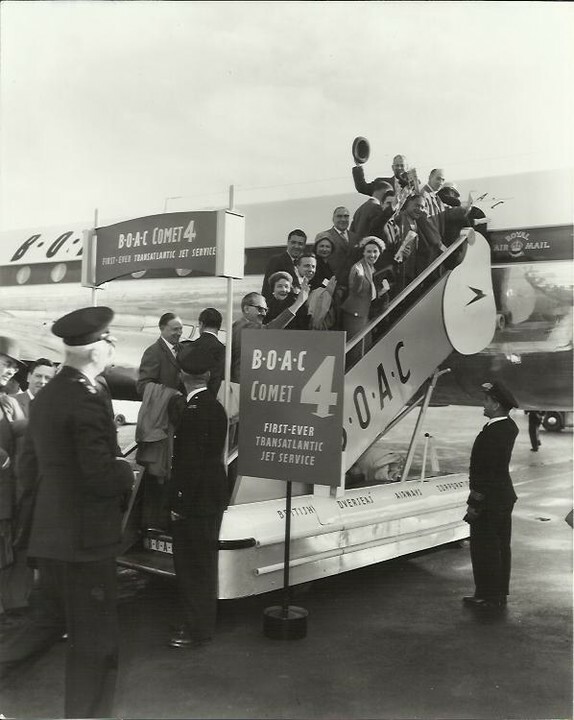 Back in 1958, Comet 4 could fly just 48 customers every day from London, how things have changed, today BA operates up to 12 flights a day from the capital, offering around 3,500 seats. On the Comet there were two cabins, Deluxe and First Class. Today, British Airways flights feature four cabins, to suit all budgets - World Traveller, World Traveller Plus, Club World and First. In 1958 a ticket to travel on the Comet staggeringly cost the equivalent of £8,000. Today, a return flight costs far less - from £292. 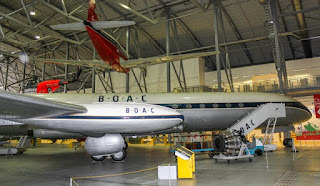 The Comet above is 'G-APDB', Delta Bravo and was built at Hatfield, It's first flight was on 27th July 1958, and, according to The Duxford Aviation Society, following successful completion of various tests was delivered to BOAC during the 12th September 1958. The airline used it for crew training initially, along with its sister craft 'G-APDC' and they were both officially handed over to BOAC on 30th September. 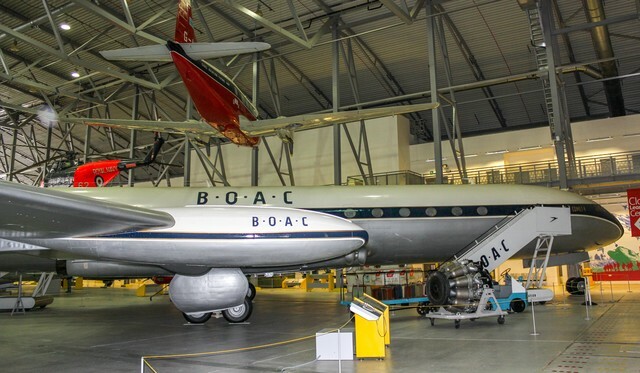 BOAC flew the Comet on a flight to position it at New York, before it embarked on the history making flight homeward on 4th October 1958, making the journey to Heathrow in a record time of just 6 hours 11 minutes. 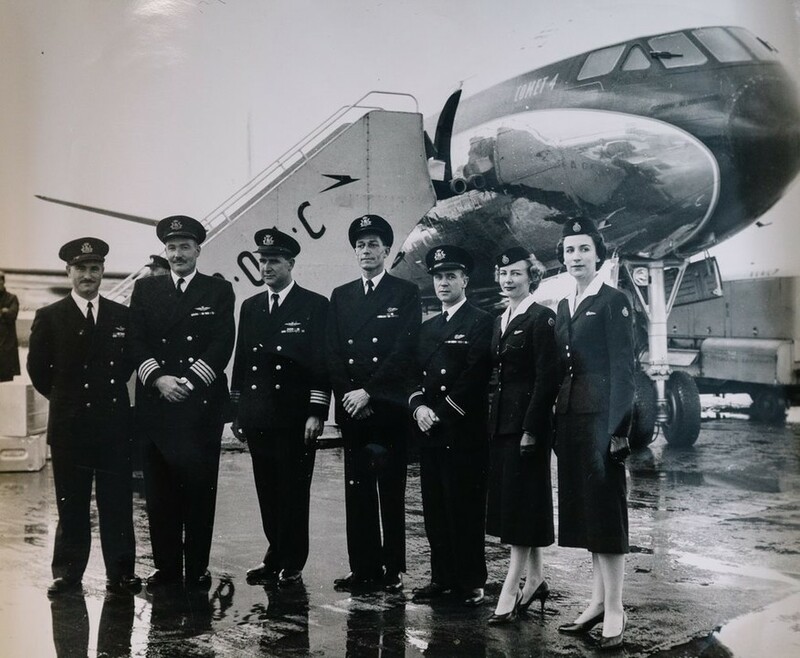 The aircraft also saw service in Canada during 1958 when it was used as the primary air transport for Duke of Edinburgh, during his tour of the country. 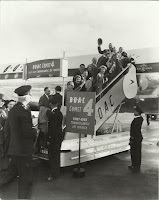 It regularly flew the trans-Atlantic route for BOAC before it was deployed on services to Africa. The airline finally retired the plane in 1965, it was when sold to Malaysian Singapore Airlines, who operated it for around four years before selling it on to Dan-Air. During its service with Dan-Air it mostly plyed the package holiday routes to Europe with over a hundred passengers at a time. 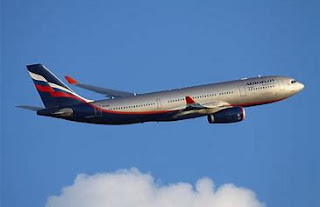 Its career with the UK holiday airline was faily short, the company decided to retire it in November 73 with the last commercial flight taking place on Monday 12th. Rather than scrapping the iconic mechanical wonder, they donated it to the East Anglian Aviation Society at Duxford for preservation. She remains at Duxford, on display as a magnificent testament to British aeronautical achievements of the 1950's.